Bandar Aden Restaurant is located in Souq Waqif in Doha, Qatar. 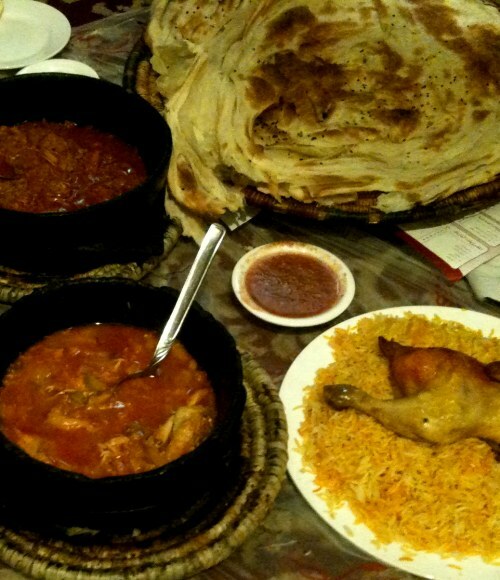 Bandar Aden specializes in authentic Yemeni food with the option of sitting in traditional rooms on the floor. The menu offers several Yemeni meals, including salta and fahsa, and some desserts, such as maasob and arika.